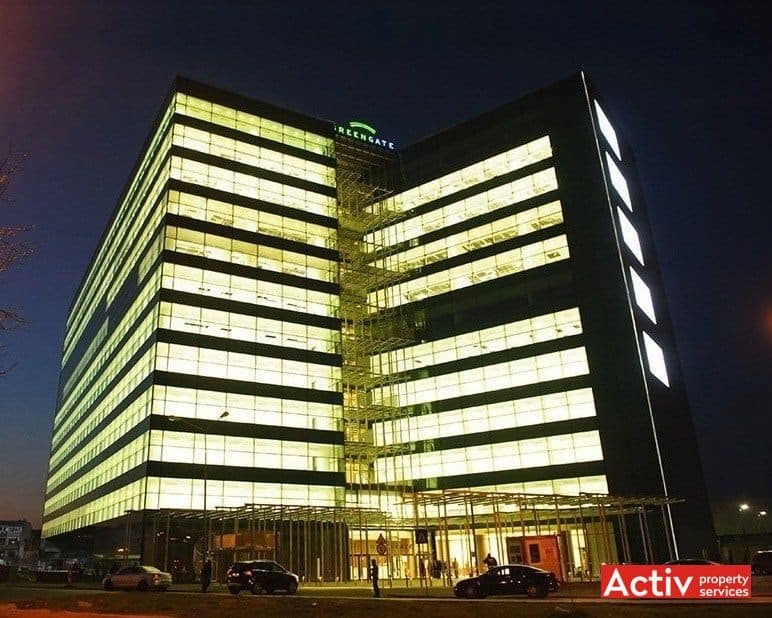 Green Gate is an A-class office building, completed in 2014 in the central area of Bucharest, on Tudor Vladimirescu Boulevard. 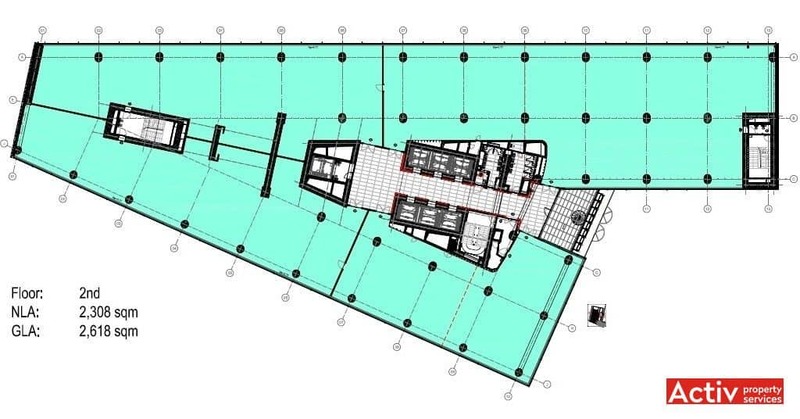 The building is placed 200 meters from the junction with George Cosbuc Boulevard (Chirigiu Square) that connects directly the location to Unirii Square (2 km distance). The location has a good car accessibility provided through T.Vladimirescu Boulevard that was extended to three lanes each way. Public transport includes tram and bus stops at Chirigiu Square, in addition being connected to Unirii Square by dedicated shuttle buses. 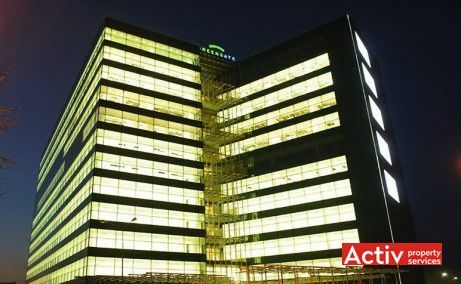 Green Gate has 27,500 sq m GLA, spread along ground floor and 10 upper floors, with a typical floor area of 2,500 sq m GLA. 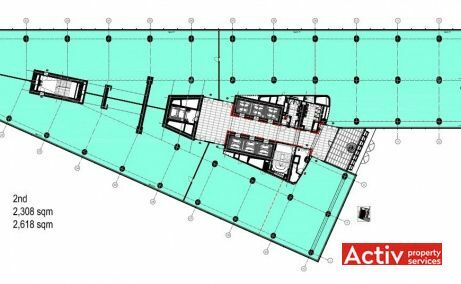 The parking includes 450 spaces placed on 4 underground levels. The building is BRREAM certified. 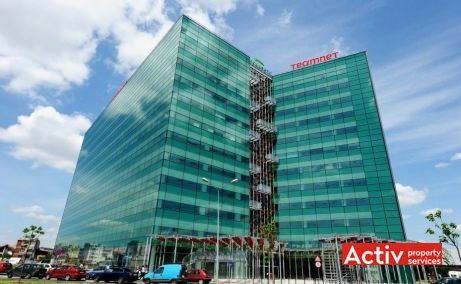 The building is provided with ultramodern A-class specifications that include BMS, HVAC, raised floor and suspended ceiling, secured access, back-up generator, smoke detectors etc., and has received BREEAM green certification. The building’s construction is advanced and follows to be completed in Q1 2014. 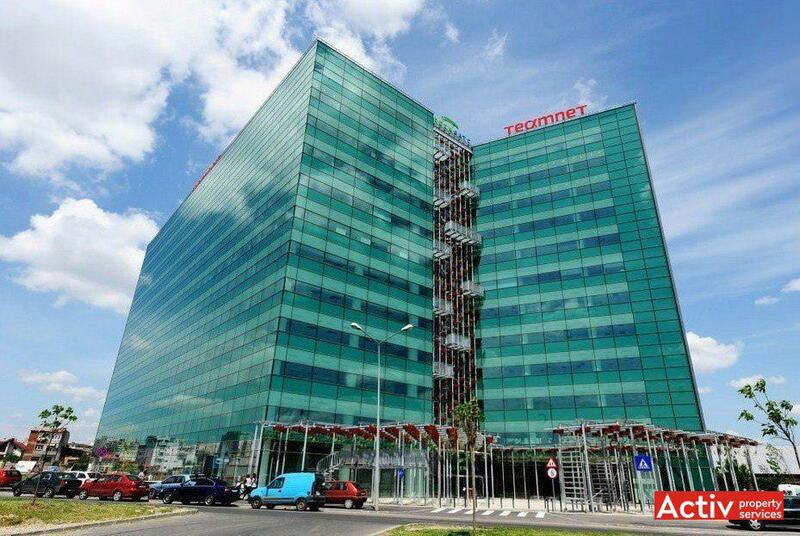 The main tenant of the project is IT&C company TeamNet.